The news through electronic media is the fastest way to know the current situation in the modern world. Now a day we can get the latest news of the surrounding through TV, Radio and Internet. TV news channels are playing a very important role and became a huge profitable agency called news agency. The persons either men or women who speak about current affairs of the surroundings called anchors. It’s the duty of a good anchor to take it channel rating upgrade; however, he speaks well, make engaging content, invites different politicians and many more. These brilliant anchors result in the increase of channel rating as well as profit. Thus these channels offer very attractive salaries and bonuses to the anchors. 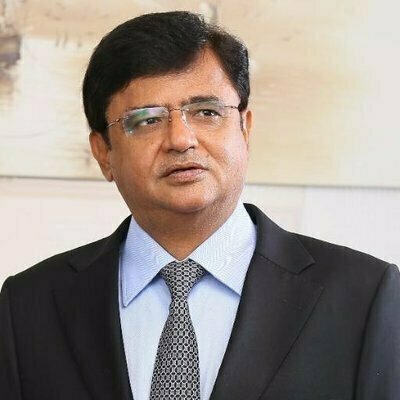 Kamran Khan is hosting a very famous show on DUNYA NEWS is Dunya Kamran Ke Sath. He joined ARY in 2015 and earning around 4.8Million/Month. 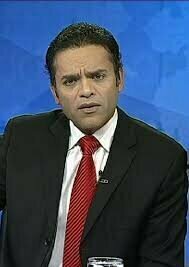 He is known as one of the best and highest paid anchors of Pakistan. 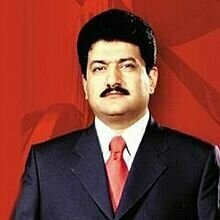 Hamid Mir is the most popular anchor of Pakistan as well as internationally. He is working with GEO news hosting a very famous political show discussing current affairs on GEO tv. He earns about 4.6Million/Month. Kashif Abbasi is working with ARY NEWS as an anchor in a show “Off the Road” and taking up to 4Million/Month. He is also known as the most respected and the only anchor with no scandal on TV. 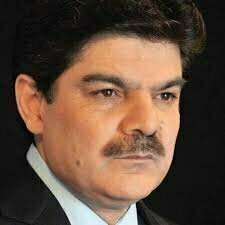 As everyone knows that Mubashar Luqman is very well known anchor of SAMAA NEWS. He is currently working with “Khara Sach” in which he reveals the corrupt mafia and for this SAMAA News is paying him 3.5Million/Month. 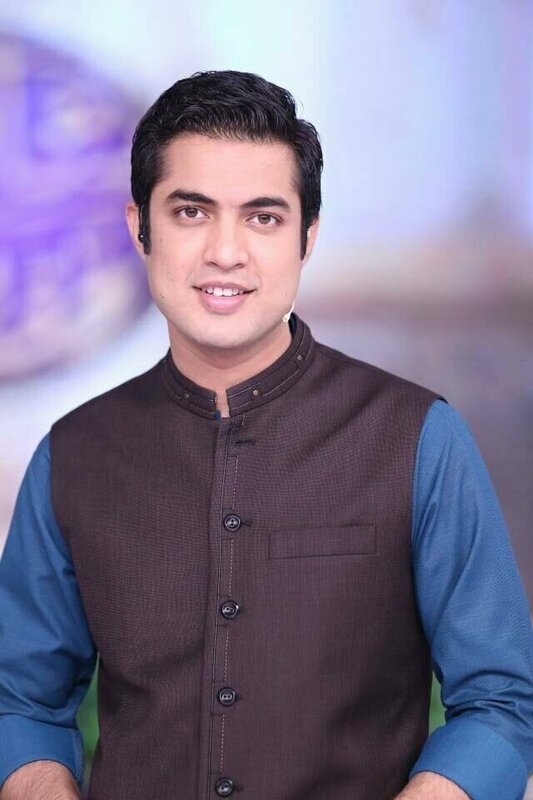 A famous anchor Iqrar ul Hassan is working on news channel and running a very rated show SAR-E-AAM. He earns about 1.2 Million/Month. He started working as news anchor with ARY in 2006 and now he made his name in the list of top 10 famous anchors of Pakistan. 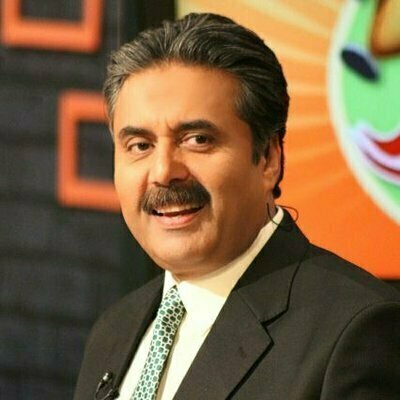 Aftab Iqbal is another highest-paid anchor in earning 1.5 Million/Month. 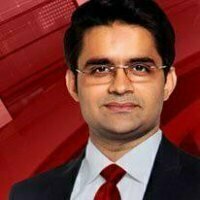 He started hosting program Hasb e Hall on Duniya News but left in a year and started working with the biggest news channel GEO news in Khabarnaak. He worked 5 years for GEO, but now he is working on EXPRESS-NEWS CHANNEL. 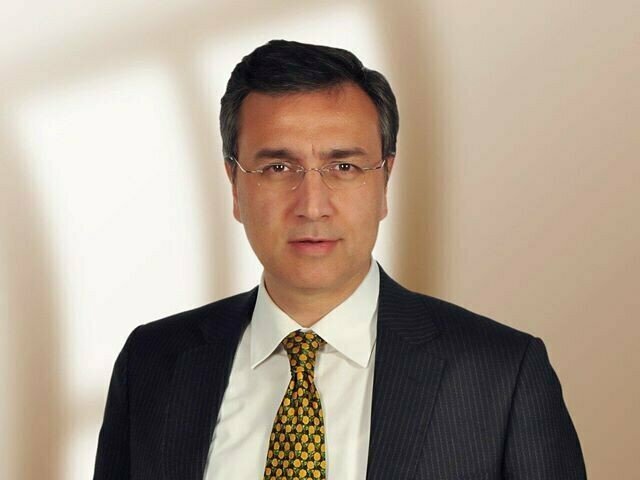 He first started waqat news as an anchor on program “Tonight with Moid Pirzada.” Now he is working with DUNYA NEWS in “Dunya today” show He Is earning around 1.8Million/Month. 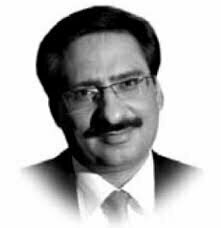 A very well known anchor Javed Chaudhry is currently hosting a famous talk show of Express “Kal Tak.” He is taking up to 2.8Million/Month from Express TV.